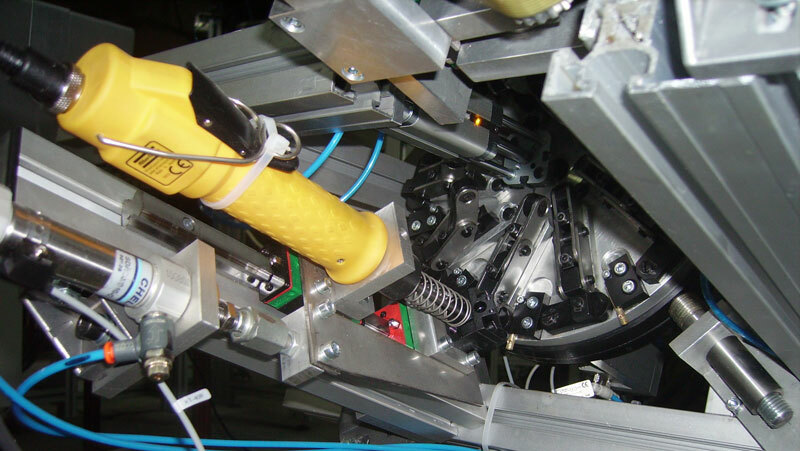 Screwdriving technology - KMS ENGINEERING Ltd.
Screwdriving technology is a separate area from feeding technology. KMS ENGINEERING designs and manufactures devices for automatic screw orienting, screw feeding, screw tightening. 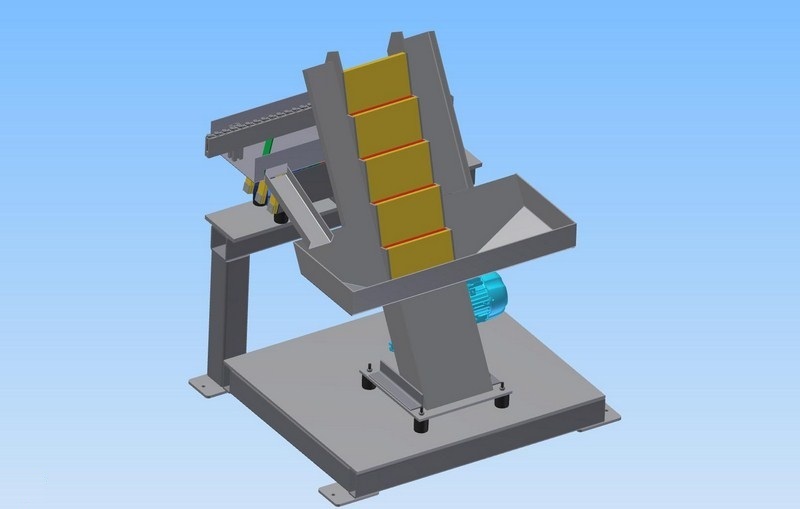 screw orienting using vibratory bowl feeders, drum feeders, stepper feeders, etc. 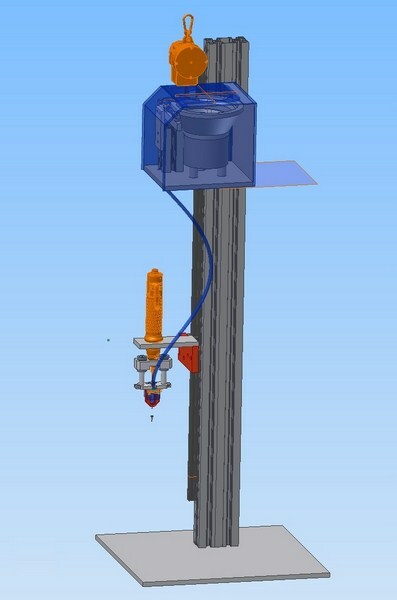 The system could be designed in a way featuring XYZ 3-axis CNC positioning of the tightening head. 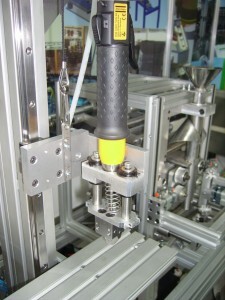 It is also possible to control the tightening quality by measuring the tightening torque. Our screwdriving technology systems are designed in a way which allows them to be used for feeding of other types of parts(e.g axes). This is important part of some assembly machines. 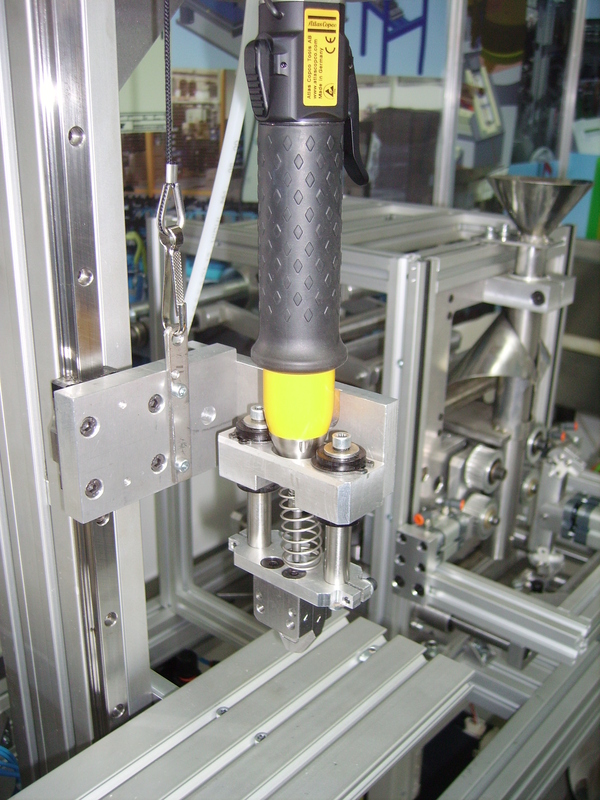 Screwdriving technology – systems for screw orienting, screw feeding, automatic screw tightening with electrical screw driver. 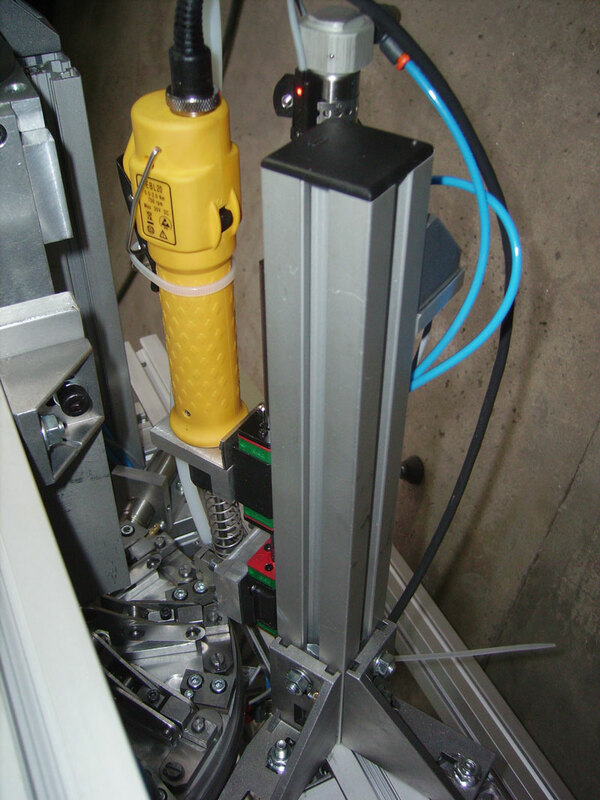 Screwdriving technology – machine for automatic tightening of screws into a EU plug pin.